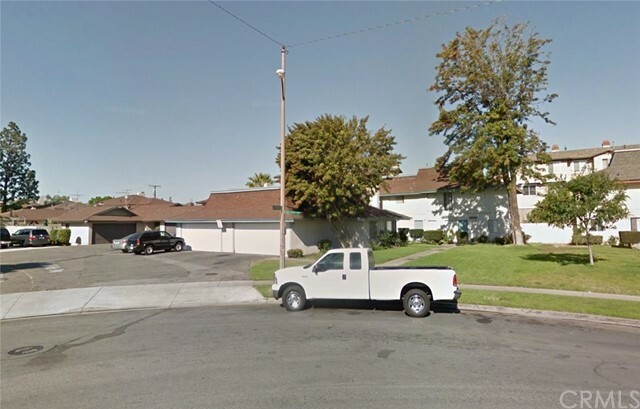 Lovely four unit in Tustin. Well maintained very large 4-plex on an oversized lot. 3 fireplaces, 5 patios. These models are rarely available. This is a Standard Sale in a good neighborhood. Great schools. Data numbers and cap rate deemed reliable but not guaranteed. Listing courtesy of Hoyt Real Estate, Inc.